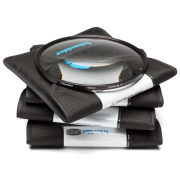 Our Circular Polarizer filter will aid in removing unwanted reflections from your images, resulting in deeper colours and more visually pleasing scene renditions. 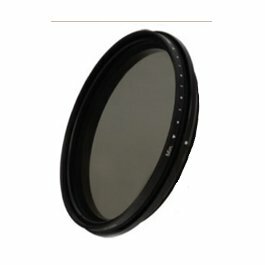 Circular Polarizing filters allow you to remove unwanted reflections from non-metallic surfaces such as water, glass etc. 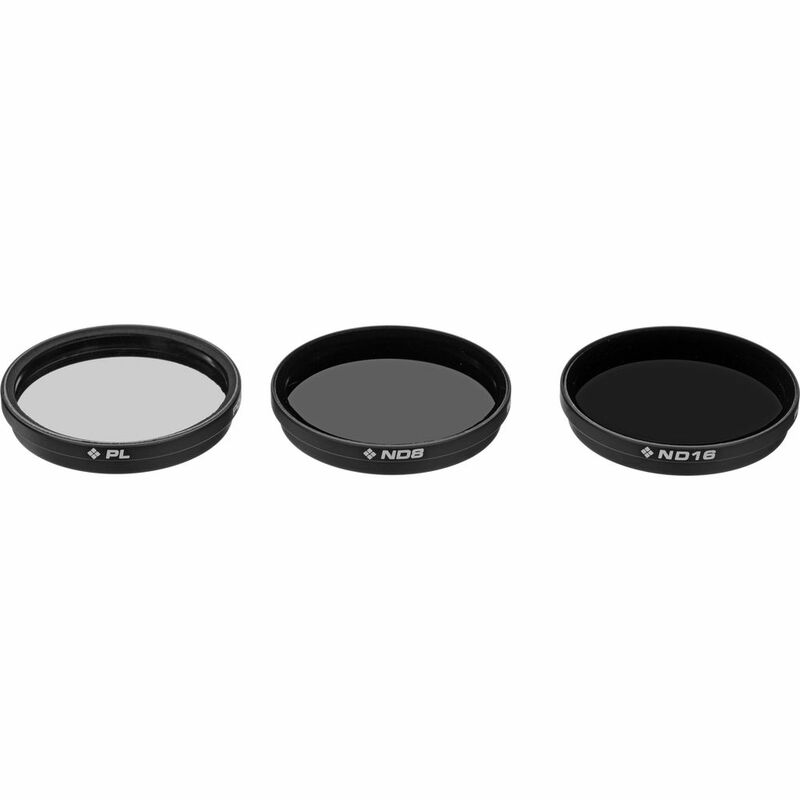 They also enable colors to become more saturated and appear clearer with better contrast. This effect is often used to increase the contrast and saturation in blue skies and white clouds. 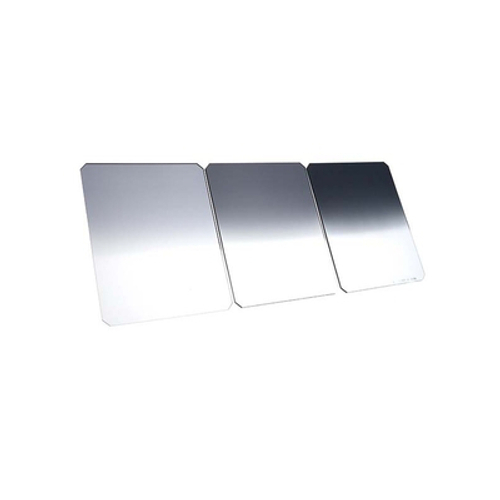 HOYA’s polarising filters do not affect the overall color balance of a shot. 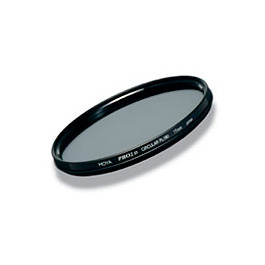 The 77mm filter corresponds to the size of the lens.